It was suggested to the team for us to enter into the 2018. 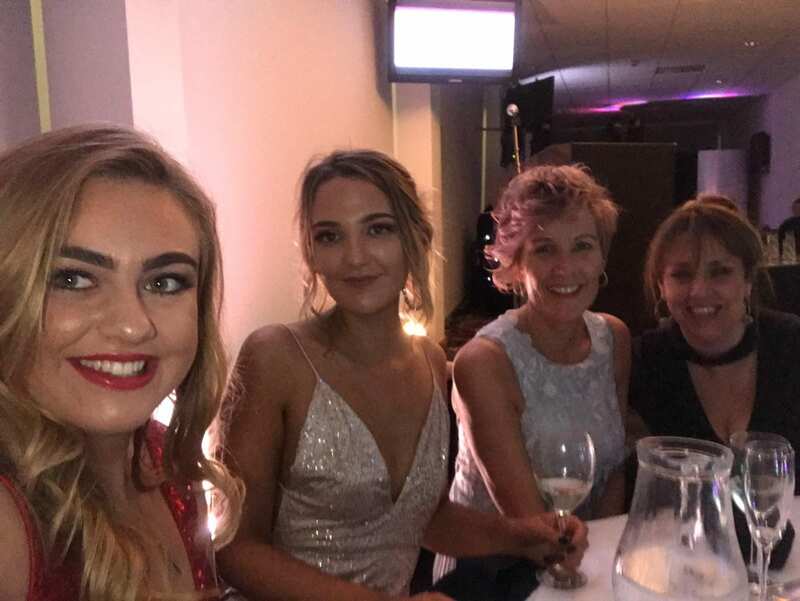 Emma, Jenny and Jaycee were thrilled to be shortlisted for Junior Stylist of the year and Apprentice of the year, and we’re excited to have the opportunity to attend the awards evening with the best in the business of the south! 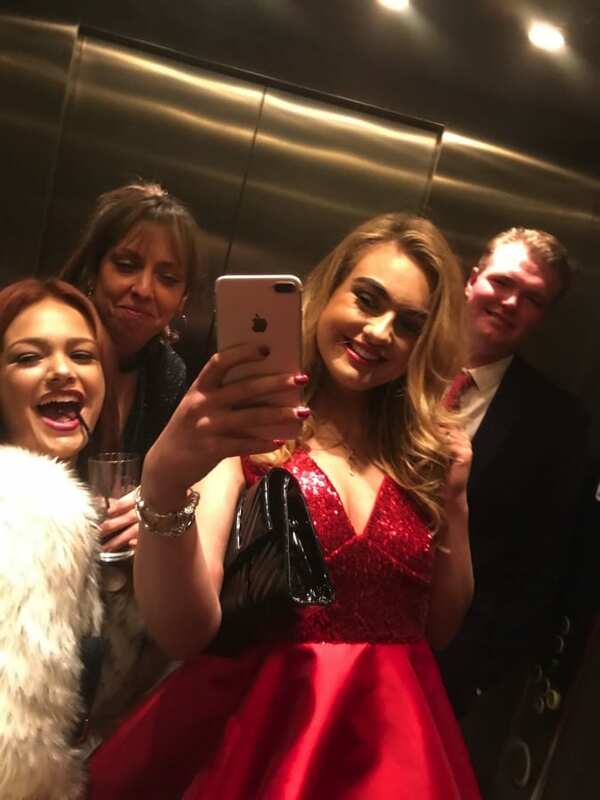 We were all so excited to be attending the awards evening, and finished the working day by all getting ready together in the salon. We loved getting dolled up and doing each other’s hair and makeup! On arrival of the awards we all had a glass of prosecco and took a seat at our table. It was lovely to see old and new faces and talking to other salons who share the same passion as we do! We enjoyed a lovely 2 course meal in preparation for the awards. 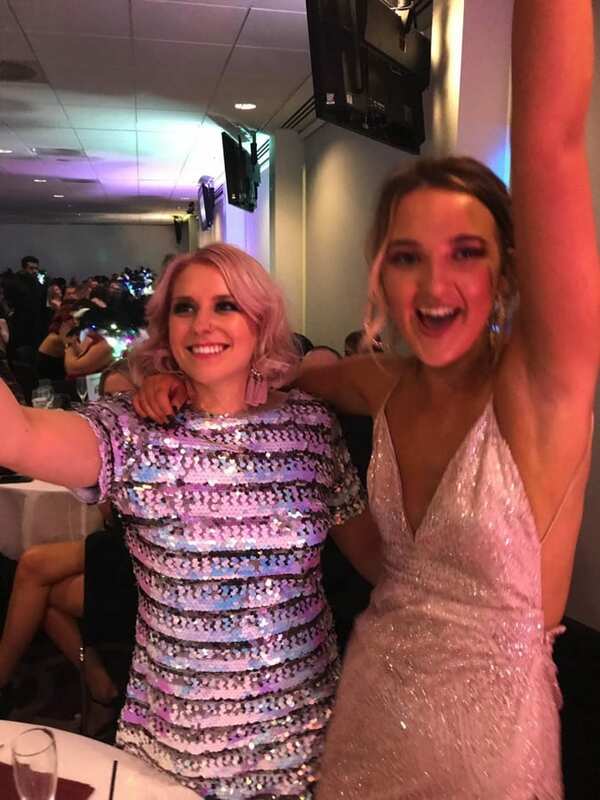 As the excitement amounted the awards were called out one by one, finishing with the final and best award of the night- the Lifetime Achievement Award. The team went crazy as Kate’s name was called out, crowning her the winner! We were ecstatic as we all know how well deserved this award was to Kate for all the time and effort she puts into us and the Salon. Kate looked so surprised as she didn’t know she was nominated for the award and was speechless on stage! The team clapped and cheered as she received the award, and we continued to dance the night away in celebration. 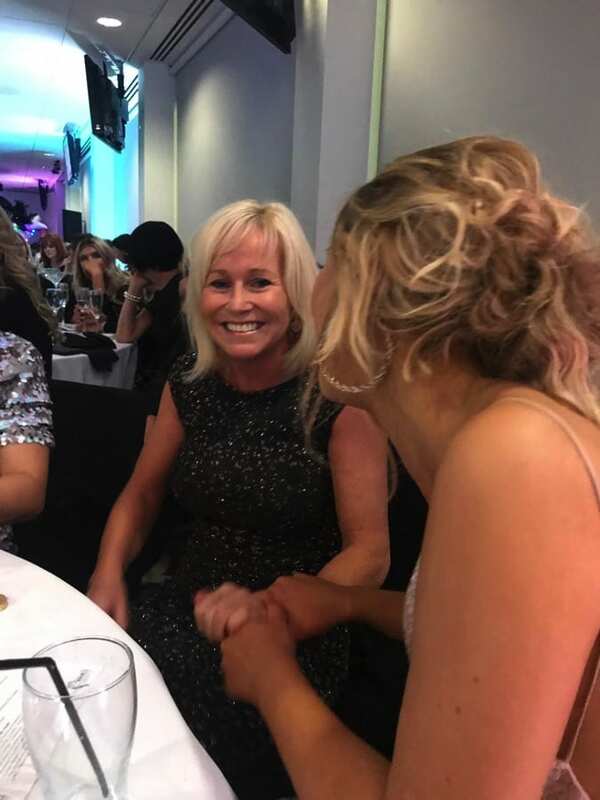 Overall we really enjoyed the night and Emma, Jenny, Jaycee and the rest of the team were pleased to be shortlisted for the finals meaning they are up there with the best of the South hairdressers and beauticians, and are so pleased for Kate and all she’s achieved in her years of hairdressing. We are so thankful to all our clients for their support and voting because without them we wouldn’t have these amazing opportunities to show off our talent and be the best we can be! 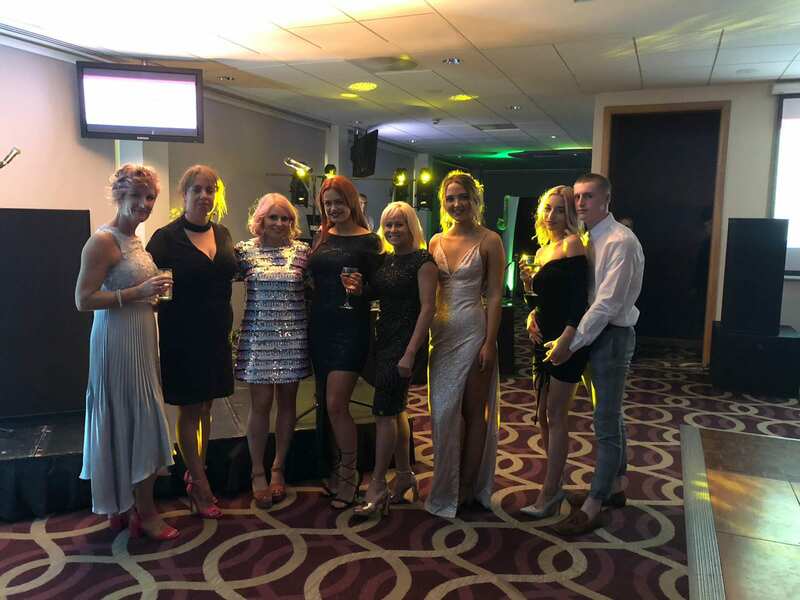 Roll on JP South Hair and Beauty Awards 2019!